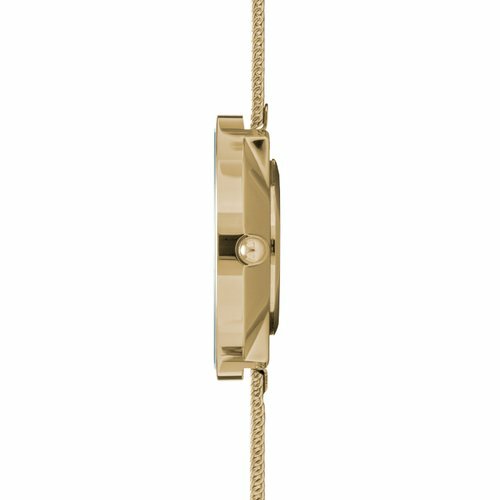 Our In-house Design team in Europe develops global brands into premium watch collections for Men and Women. 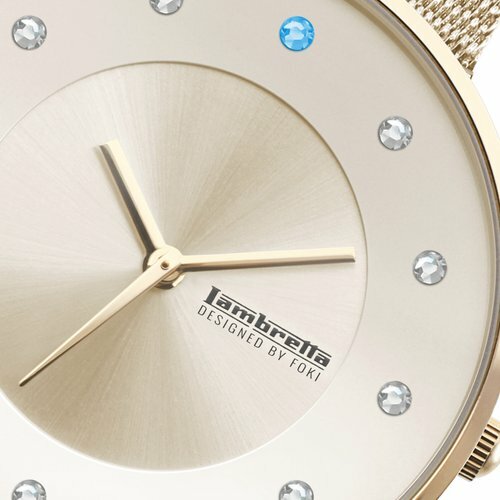 Elegant and stunning, fun and chic, stylish and sporty can be found within each collection. Lambretta Watches is created to meet the needs of a modern, refined, classic consumer. Attractive and affordable luxury. 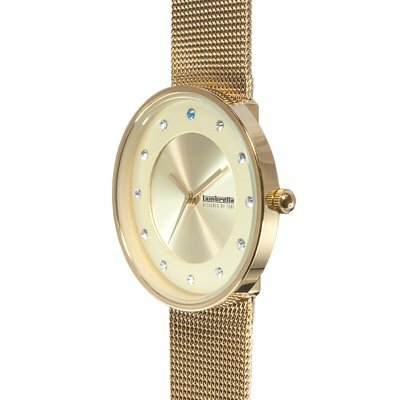 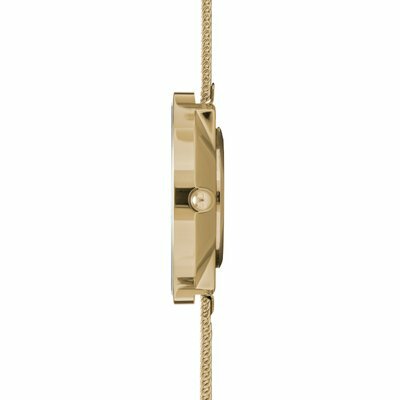 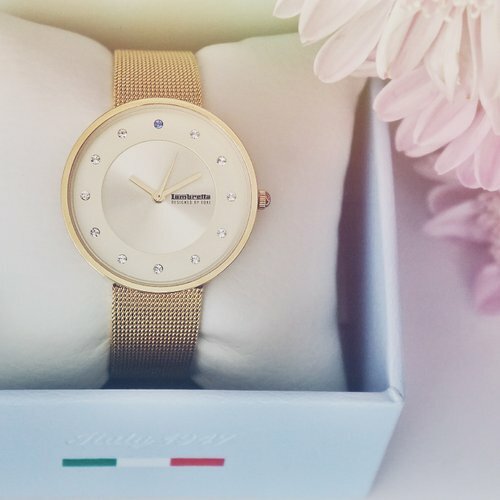 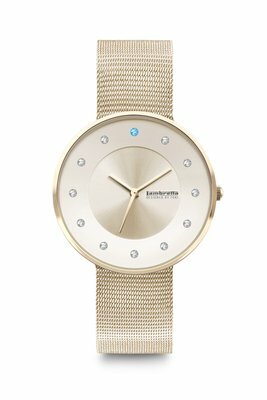 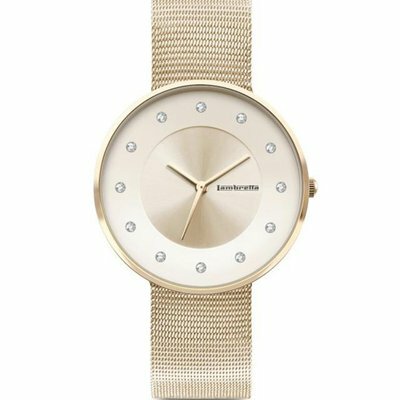 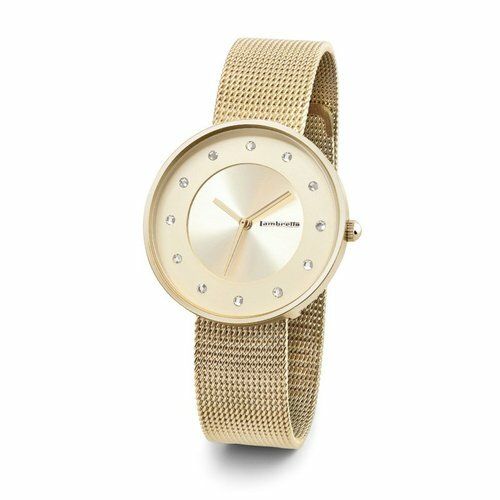 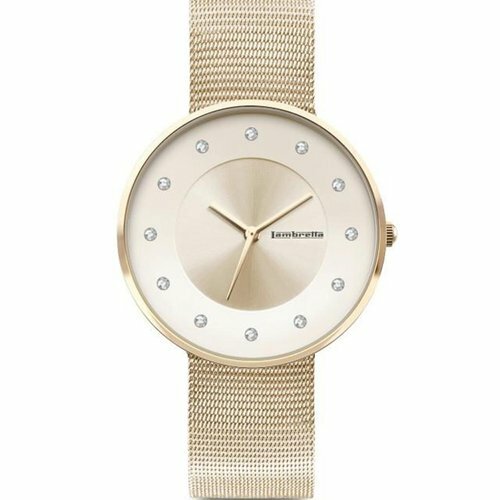 This glamorous fashion accessory, with plated Milanese mesh bracelet and Swarovski stone index, radiate exclusive elegance. It will be the final touch to any outfit, and know how to draw attention on all occasions.